Welcome to the Birmingham Metro Alumni Assocation of Pi Kappa Alpha. •	Encourage all our members to live the values of our fraternity and our founders. •	Provide support and activities to enrich the lives of our undergraduates, alumni and communities. •	Create opportunities for our undergraduate and alumni members to participate in the life of Pi Kappa Alpha on a daily basis. •	Empower our undergraduate and alumni members to help shape Pi Kappa Alpha's future by being informed ambassadors and involved advocates. •	Establish positive and lasting relationships with our host institutions, alumni and communities. •	Encourage our members to be of strong mind, body and spirit. 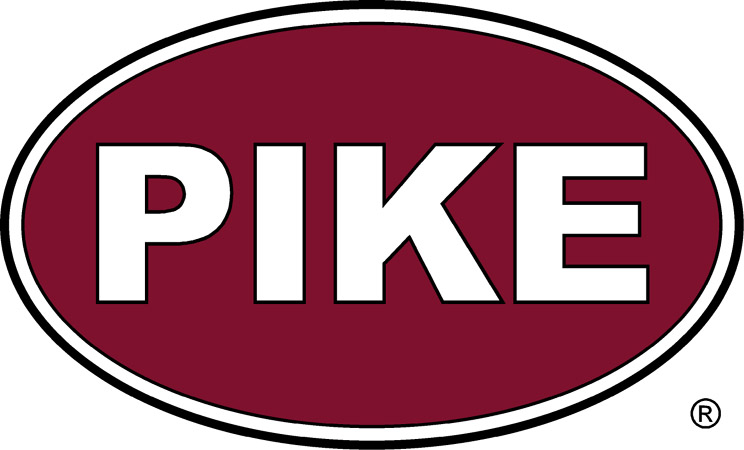 Our Founders created Pi Kappa Alpha to attract men committed to the full development of their personal potential. Integrity is demanded in all relationships and pursuits, including personal, professional and academic. ©2012;2013 BMAA . All rights reserved.